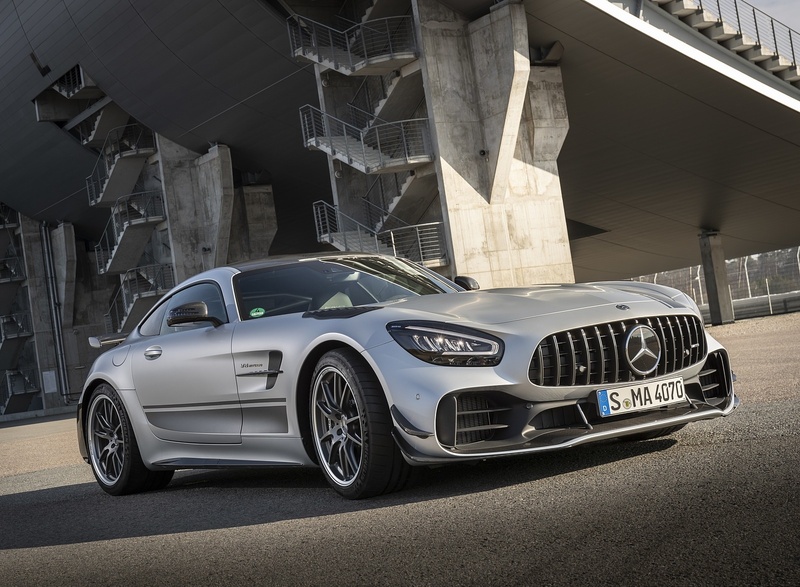 At its debut four years ago, the AMG GT confidently sought out competition on the world-wide sports car scene – and conquered a large part of the market. 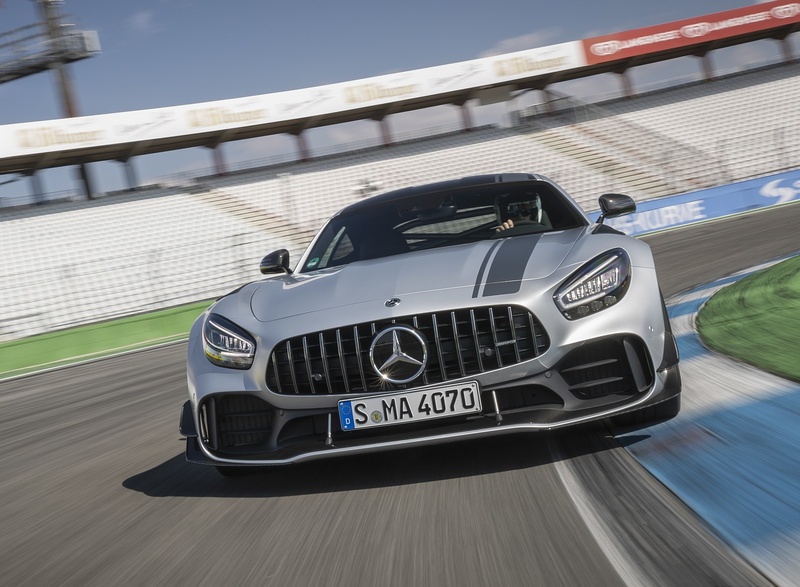 For model year 2020, the top athlete from Affalterbach now comes to the starting line honed even further, and with the new limited edition AMG GT R PRO. 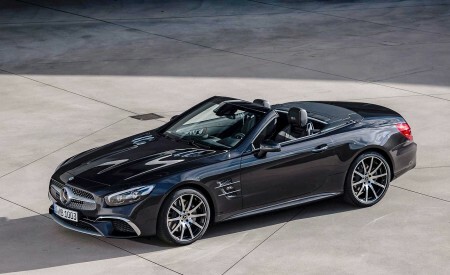 In addition to exterior updates, the two-door AMG GT Coupes and Roadsters will be fitted with the AMG DYNAMICS integrated driving control system for added agility, a new AMG Performance steering wheel, the center console with innovative display buttons from the AMG GT 4-Door Coupe and a fully digital instrument display with exclusive AMG “Superport” display style on the instrument cluster. 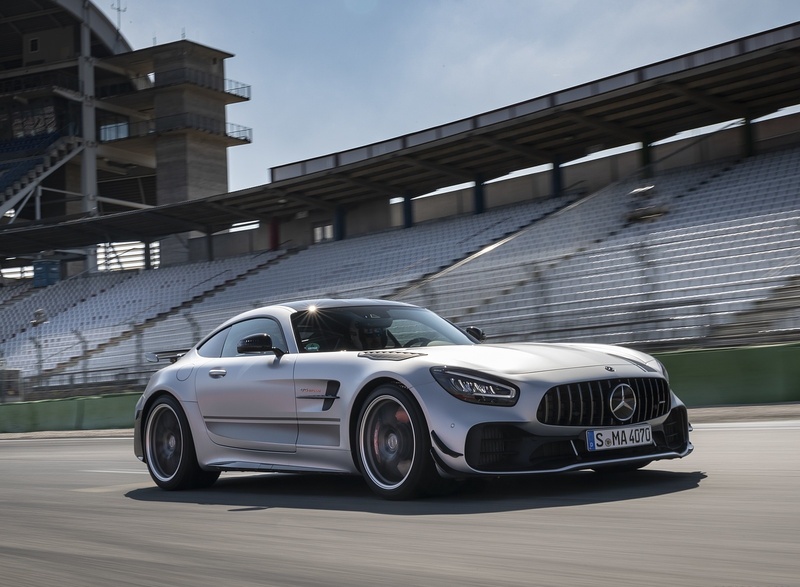 The AMG GT R PRO was modified in numerous details to deliver even more racetrack performance: The lightweight construction, new suspension and aerodynamic fine-tuning result in even more downforce overall. Lightweight-design wheels also contribute to the enhanced driving dynamics and faster lap times on the racetrack. “The AMG GT embodies the core of our brand, “Driving Performance,” in a unique way. 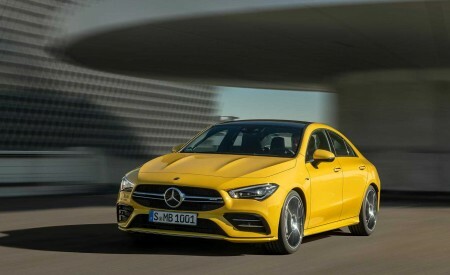 At its debut four years ago, it not only turned the heads of customers and sports car enthusiasts, but also created new dimensions in the competitive environment. 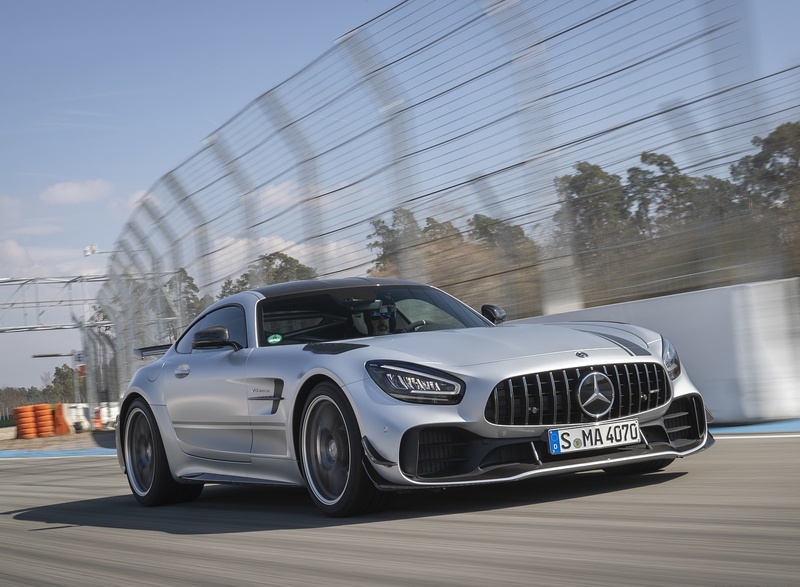 In order to continue this success story, we have now equipped it with numerous innovations from the AMG GT 4-Door Coupe and added a new limited-edition model: No other current production Mercedes- AMG is as close to motor racing as the new AMG GT R PRO. A lot of experience from our current GT3 and GT4 motorsport activities entered into its development. 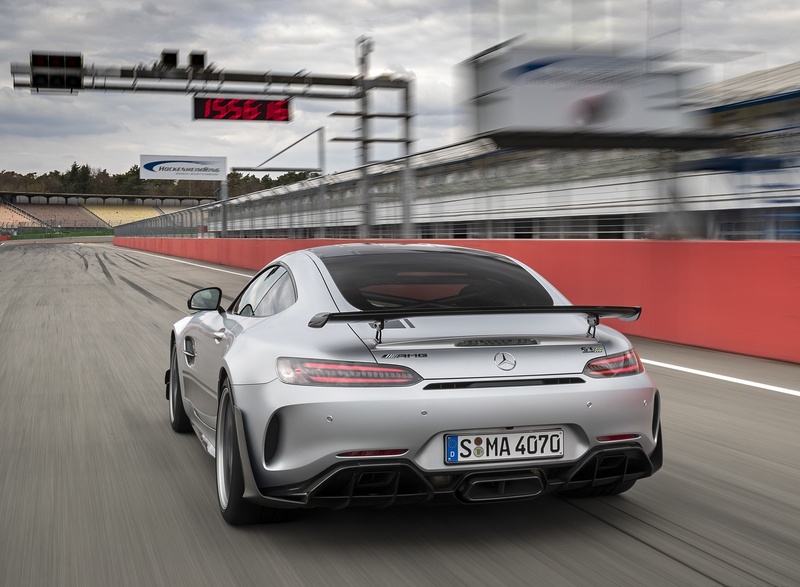 The agile responses to all driver commands and the overall performance now deliver even more of that incomparable feeling that our racing drivers experience on the track,” says Tobias Moers, Chairman of the Management Board of Mercedes-AMG GmbH. 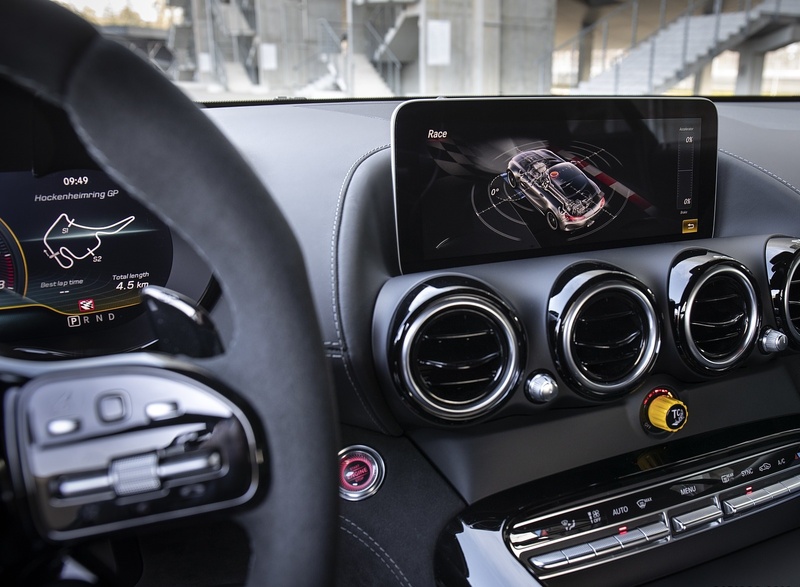 As in the AMG GT 4-Door Coupe, the new telematics architecture in the two- door AMG GT models makes the innovative, standard fully digital instrument display with 12.3-inch instrument cluster and a 10.25-inch multimedia display on the center console possible. The instrument cluster offers an entirely new screen design with the three AMG-specific display styles “Classic,” “Sporty” or “Supersport.” In the “Supersport” mode, there is also extensive additional information specific to AMG, such as a prompt borrowed from motorsport to shift up while in manual transmission mode. The newly designed visualizations in the multimedia display enable further vehicle functions to be experienced even more vividly, e.g. with an animated presentation of the driving assistance, vehicle and communication systems. Via the left-hand touch control button on the steering wheel, preferred information can also be displayed on the left or right-hand side of the instrument panel – for example the classic speedometer and rev counter, navigation information or assistance systems through to detailed engine data. Sporty drivers can even fade in a g-force display or the current output and torque values. The eye-catching feature in the interior is the center console with its stylized V8 design, not only putting the spotlight on the brand’s performance credentials but also perfectly fulfilling functional requirements. The 2-door AMG GT now also receives the innovative, colored display buttons. They integrate the display and steering of transmission logistics, chassis, ESP, exhaust system, rear spoiler and start stop function. Using TFT technology the display buttons use intuitive symbols to show the function and are easy to operate with just a small tap of the finger. The display buttons are supplemented by two rocker switches for the drive programs and volume control. 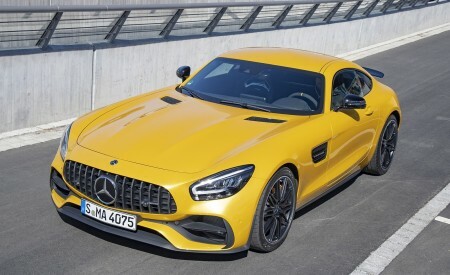 The 2-door AMG GT will also receive the new AMG performance steering wheel which celebrated its debut in the AMG GT 4-door coupe and is also available in the C 63. It is characterized by its sporty design, a flattened bottom section with a heavily contoured rim and intuitive operation. The steering wheel cover in black nappa leather is perforated at the sides to ensure optimum grip. On the AMG GT C the steering wheel comes standard with a rim in black nappa leather/DINAMICA microfiber. In the AMG GT R the rim is completely covered with DINAMICA microfiber. The AMG steering wheel also comes in black nappa leather with trim in black piano gloss, as well as DINAMICA microfiber with elements in high-gloss carbon fiber. 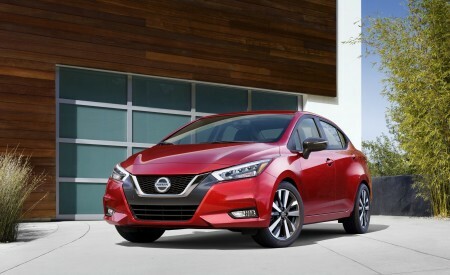 The galvanized gearshift paddles on the steering wheel allow an even sportier driving style with manual gear shifting. The integrated Touch Control buttons can be used to control the functions of the digital dash and the multimedia display by means of horizontal and vertical swiping of the finger. 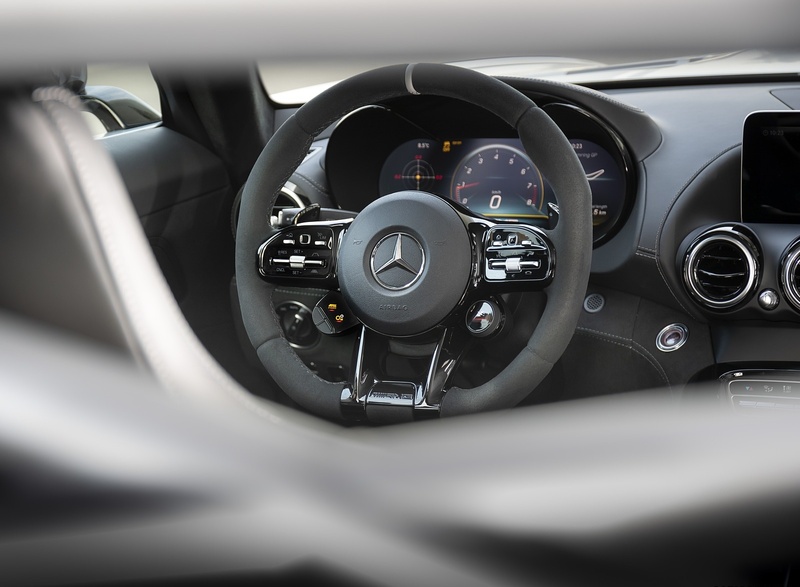 All 2-door AMG GT models come standard with the new AMG steering wheel buttons. These consist of a round controller with an integrated display beneath the right-hand steering-wheel spoke, plus two vertically positioned color display buttons with switches beneath the left-hand steering-wheel spoke. The AMG drive programs can be triggered via the controller. The selected setting is shown on the color LCD display directly integrated in the controller. The two individually specified AMG functions can be defined exactly and the settings changed with just one tap of the finger. The data is displayed on the multimedia display and the digital dash. Well- known race tracks like, for example, the Nürburgring or Spa Francorchamps, are already stored. Furthermore, it is also possible to record your own tracks. 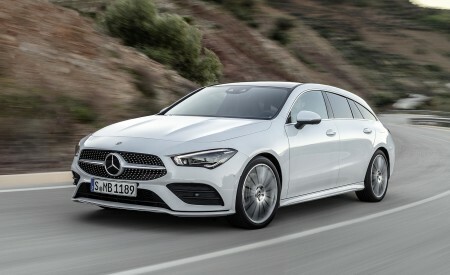 The new light controls of the LED high performance headlights now show parallels to the AMG GT 4-door coupe and therefore further enhance the AMG GT family connection. A tri-functional, arched light guide takes on the functions of daytime running light, navigation light and turn signals. The multi-chamber reflector system with three single reflectors each, for dipped beam and main beam, not only ensure optimal illumination of the roadway, but also give the AMG GT a sporty, dynamic look which gains even more optical depth as the result of the black background. The light of the LED tail lights also appears even deeper set and sportier through the dark background. 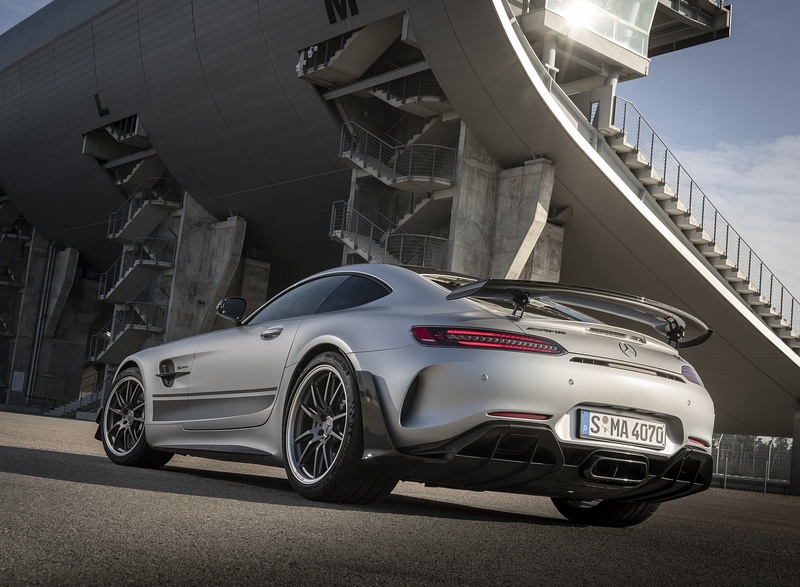 From the back the new look of the rear bumper is striking, its sporty black diffuser insert was redesigned for the AMG GT and AMG GT C. At the same time the tail pipe outlet was visually redesigned and matched to the shape of the AMG GT 4-door coupe. The AMG GT now has two round twin tail pipe outlets, the AMG GT C has trapezoidal shaped twin tail pipe outlets. The rear design of the AMG GT R keeps its distinctive shape with the large, centrally positioned tail pipe outlet with center bar. It is flanked by two more black tail pipes on the left and right of the diffuser. 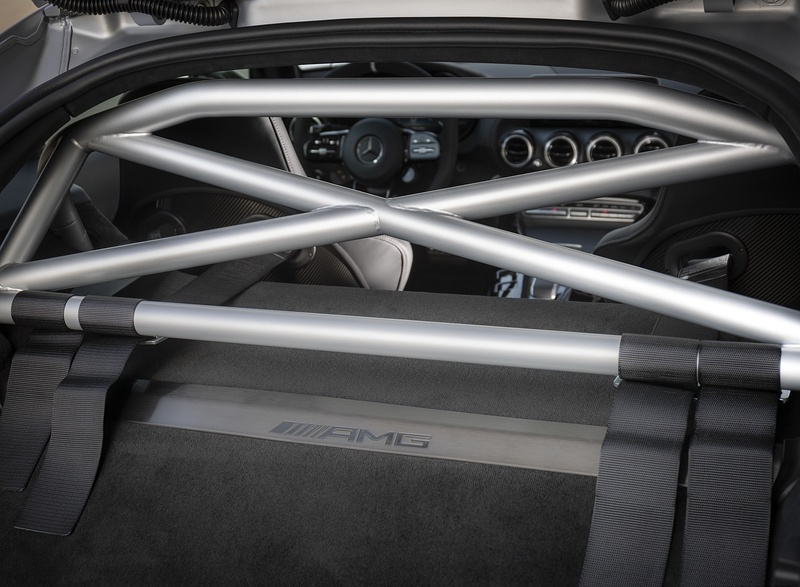 The AMG GT receives a new black grained sill cover on the bottom section. This makes for an additional dynamic optical look. Used in combination with the optional exterior package, additional decorative element attachments emphasize these features. Also, if desired, the AMG GT is available with a new light alloy y-spoke wheel in titanium gray with a finely polished surface. In addition, an option for the AMG GT C is the new 10-double-spoked forged wheels in titanium gray with finely polished surfaces or in soft black with finely polished rim flange. A new standard feature is the parking package with the PARKTRONIC park assistant and front and rear cameras, which increases ease of use when manuevering. One more sign of an AMG GT family connection is the newly available brilliant blue magno paint for the 2-door AMG GT, a color which will be introduced with the AMG GT 4-door coupe. Other extras are two-tone leather upholstery in exclusive nappa style in silver pearl/black. 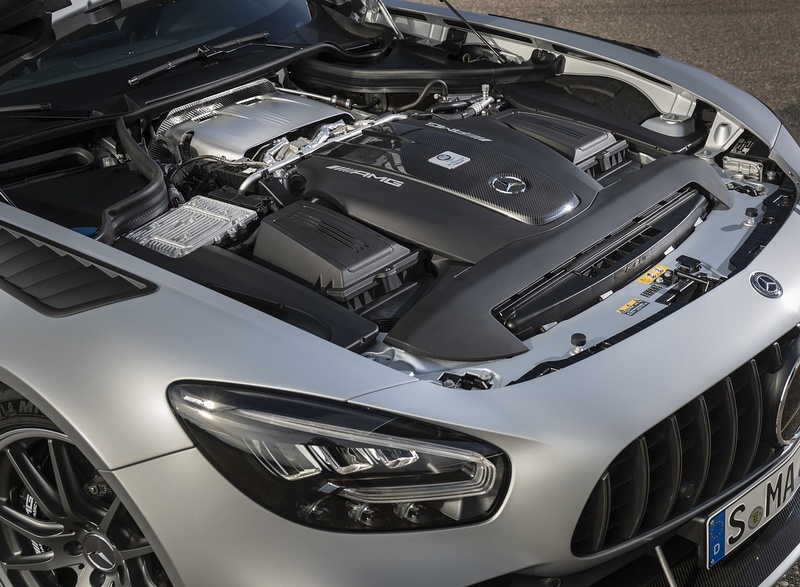 As a new feature in the AMG DYNAMIC SELECT “Slippery,” “Comfort,” “Sport,” “Sport Plus,” “RACE” and “Individual” drive programs, the 2-door AMG GT now also comes with AMG DYNAMICS. This integrated driving dynamics regulation expands the functions of ESP® (electronic stability program) to exact distribution of power distribution at the rear axles and steering characteristics. 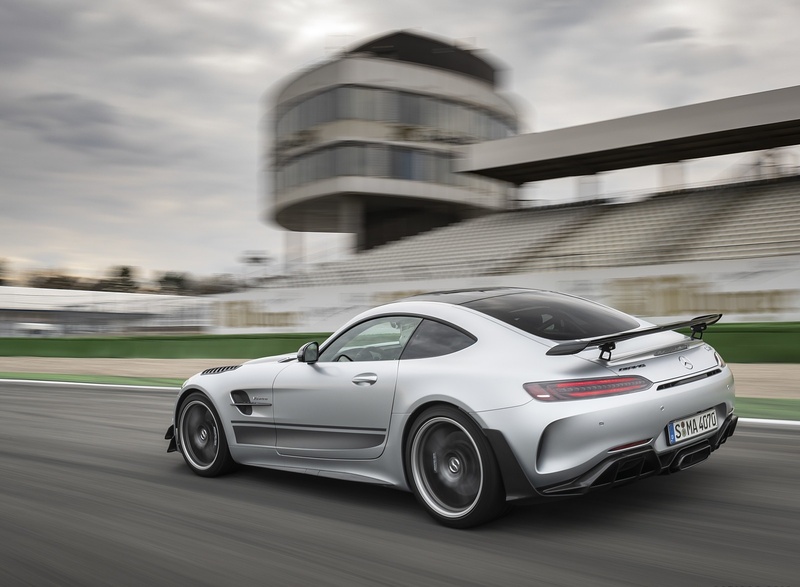 In this way the AMG GT becomes even more agile. AMG DYNAMICS optimizes the transverse dynamics by higher lateral acceleration, better traction and load change reactions. 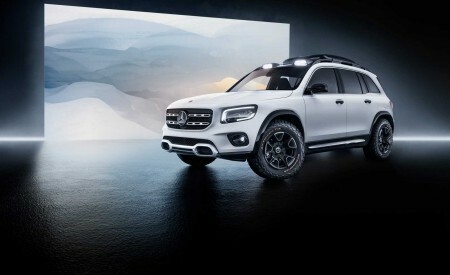 Particularly remarkable: AMG DYNAMICS calculates how the vehicle will react. To do this, the system uses the available sensors that detect the speed, the steering angle or the yaw rate, for instance. Based on the pilot-control principle it is possible to anticipate the vehicle behavior on the basis of the driver’s actions and the data from the sensors. The control system reacts in this way even before the driver – and with no noticeable intervention of the system. The driver gets a very authentic driving feel with high cornering dynamics and optimum traction as well as high stability and predictable handling. 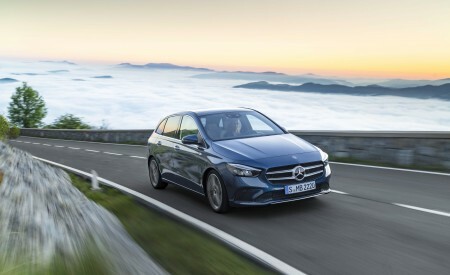 Even experienced drivers receive optimum assistance without feeling patronised by the system. 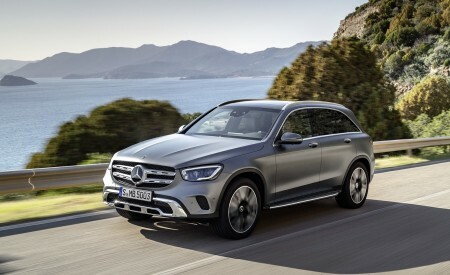 The different AMG DYNAMICS modes are named “Basic,” “Advanced,” “Pro” and “Master.” The drive program selection indicated on the multimedia display now shows the new AMG DYNAMICS symbol with the relevant additional term instead of the previous ESP®symbol. “Basic” is assigned to the “Slippery” and “Comfort” drive programs. 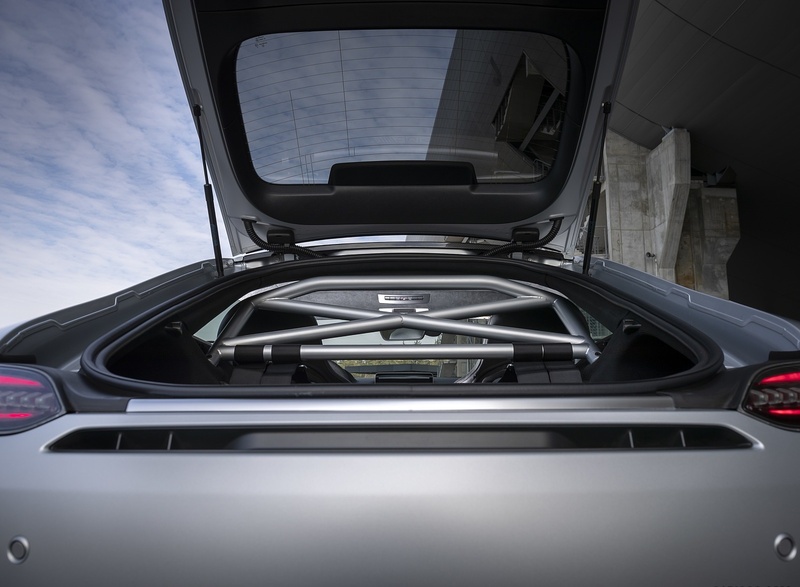 Here the AMG GT demonstrates exceptionally stable handling characteristics with high yaw damping. “Advanced” is activated in the “Sport” program. The AMG GT is then neutrally balanced. The lower yaw damping, lower steering angle requirement and enhanced agility support dynamic maneuvers such as driving on winding country roads. “Pro” (abbreviation for “professional”) is part of the “Sport+” program. In “Pro” the driver receives even more assistance for dynamic driving maneuvers while agility and precision are further enhanced when taking corners. “Master” (only available for GT C and GT R) is connected to the RACE drive program. 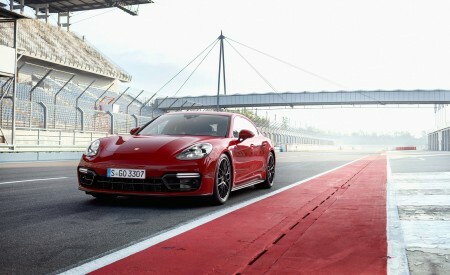 “Master” mode is aimed at drivers who want to experience dynamism and the driving enjoyment on closed-off circuits. “Master” offers an extremely neutral vehicle balance, low steer angle requirement and more agile steering. In this way, “Master” ensures maximum agility and fully exploits the dynamic potential. The new limited-edition AMG GT R PRO is characterized by further improved driving dynamics, in particular on the racetrack. Experience gained from the AMG GT3 and AMG GT4 racing cars was influential in its development. The improvements from motorsport can be clustered in four areas: suspension, lightweight construction, aerodynamics and appearance. The new AMG coil-over suspension offers even more choice for tailoring the set-up to the particular track. As in professional motorsport, the driver is not only able to set the spring preload length mechanically, but can now also adjust the compression and rebound of the dampers. This is done quickly and precisely without tools via a click system with an integrated adjustment dial on the damper. The compression rate is adjusted separately for high-speed and low-speed movements. This means that the settings can be dialed-in for slow and fast compression movements as is common practice in motorsport. This allows influencing the body dive and roll as well as the traction of the AMG GT R PRO even more selectively. The front axle is fitted with an adjustable torsion bar made of lightweight carbon fiber. Its counterpart at the rear is made of steel, and is likewise adjustable and also saves weight due to its hollow tube design. The AMG GT R is already fitted with Uniball spherical bearings at the lower wishbones of the rear axle. The AMG GT R PRO now gets these bearings for the upper wishbones as well. They are significantly more wear-resistant than conventional wishbone bearings and due to their design have no play, which means toe-in and camber do not change even under high loads. As a result, the AMG GT R PRO can be driven with even more precision. The carbon-fiber shear panel in the underbody of the rear end also contributes to the high handling precision. This lightweight and rigid element stiffens the rear-end structure and as a result adds even more stability to the body shell. In addition to a host of carbon-fiber components, weight is saved by making the ceramic composite high-performance braking system standard. And exclusively for the AMG GT R PRO, the brake calipers will be painted black with white lettering. 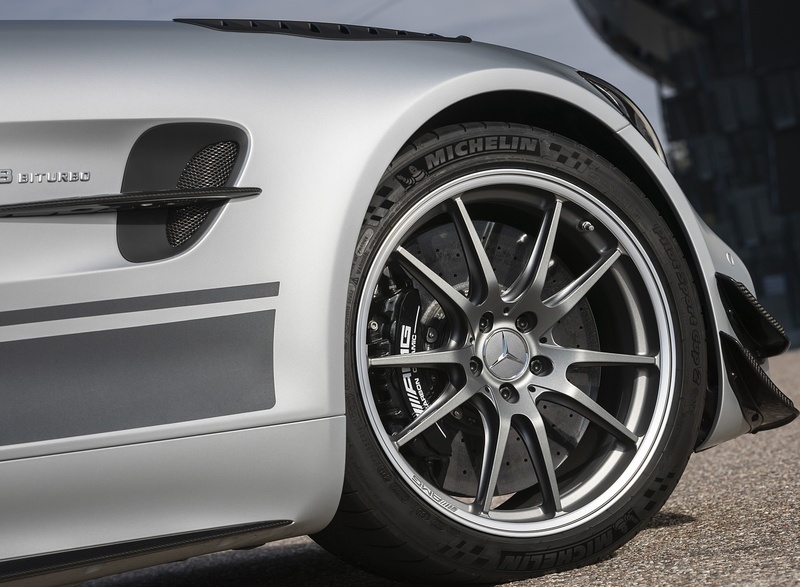 The lightweight AMG Performance Twin 5-spoke forged wheels are exclusively painted titanium gray and feature a rim flange with high-sheen finish. Aerodynamic fine-tuning increases the overall performance of the AMG GT R PRO as well. The redesigned front apron was fitted with two flics at the sides made of clear-coated carbon fiber. The lower flics transition virtually seamlessly into the front splitter, which was extended further forward and is held by small metal braces – they stabilize the front splitter at higher speeds. Additionally, they are another visual homage to the GT3 and GT4 role models from motorsport. The air slots in the front fenders effectively vent the wheel arches and contribute to reducing front-axle lift. 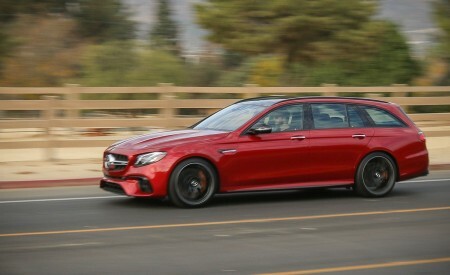 At the rear, a clear-coated carbon-fiber aero element at the wheel arch on either side rises up vertically almost to the level of the tail lamps. The combination of all these measures significantly reduces front-axle lift without negatively impacting the aerodynamic conditions at the rear axle. 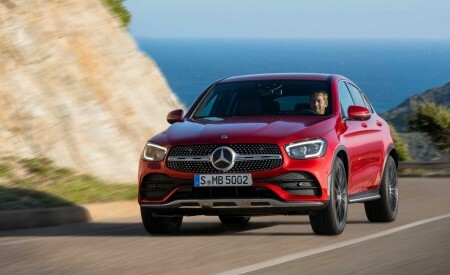 The active aerodynamics profile in the underbody, the AIRPANEL active air regulation system in the front apron and the large spoiler on the hatch, all known from the AMG GT R, are part of the standard specification. In addition, the rear spoiler is fitted with a spoiler lip, which increases downforce at the rear axle, and now sits on milled aluminum brackets that underscore the proximity to motor racing. The AMG GT R PRO doesn’t only drive like a racing car, it also looks the part. 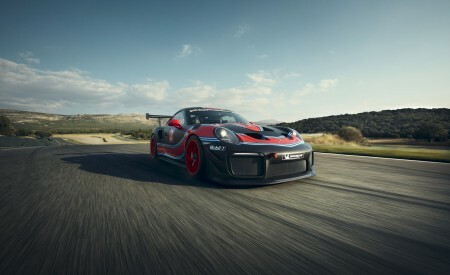 The standard-fit Carbon Packages I and II with front splitter, fins in the fenders, trim strips in the side sills, side mirrors, rear spoiler, and a diffuser with high-quality clear-coated carbon-fiber finish emphasize the proximity to motorsport, as does the redesigned carbon-fiber roof with lowered center. The special status is also underscored by the unique vehicle wrap with racing stripes running over the hood, roof and hatch as well as along the sides of the vehicle. This wrap is light green exclusively in combination with the selenite gray magno paint finish. For all other color variants, the stripes come in a dark gray matte. Optionally, the car wrap can also be omitted completely. Even before the world premiere, the new AMG GT R PRO has impressively demonstrated its performance potential on the racetrack: In early November, AMG brand ambassador and AMG GT3 racing driver Maro Engel completed a circuit of the Nürburgring North Loop in exactly 7.04.632 minutes driving a still disguised AMG GT R PRO. This considerably bettered the previous time for the AMG GT R and demonstrated the great potential of the current AMG flagship model. The record lap was measured precisely by the independent experts of “wige SOLUTIONS.” An independent notary confirmed the lap time, and that the vehicle’s condition was in accordance with regulations.